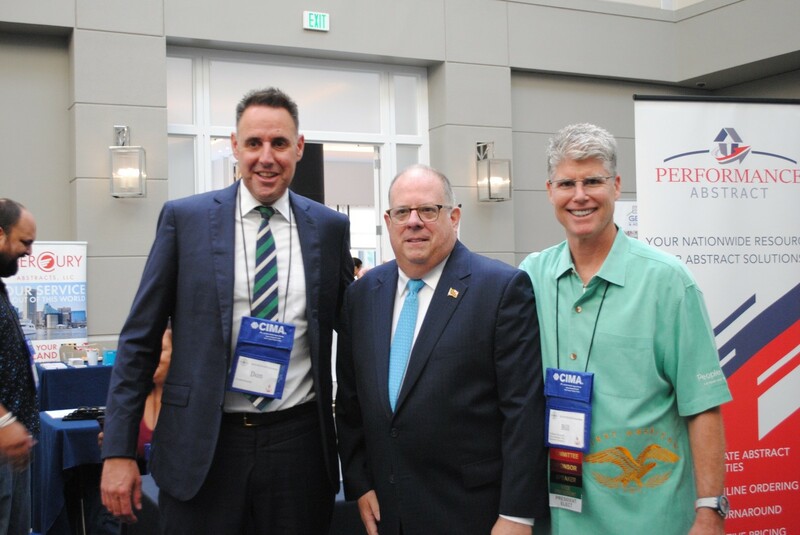 On behalf of thousands of title insurance producers, settlement agents, title insurance underwriters, title abstracters, and affiliate groups, I welcome you to the Maryland Land Title Association. Title Insurance is an often-misunderstood art. How many times have we explained what we do to consumers, real estate agents, or lenders? The necessity of our industry is manifest. We protect the property rights of the people of the great state of Maryland. We protect the hundred-year old oak trees on your grandmother's front lawn. We protect your scenic backyard vistas from the rumbling of cement trucks. We protect your manicured yard from a neighbor's misplaced fence. We protect you from liens, interests of missing heirs, judgments attached to the property, and more. We protect our customers’ property rights. We protect homeowners from the cost of legal fees to defend the title to their property. We protect homebuyers from surprises down the road. We protect our customers’ money, investment, and privacy. We protect their property rights. Land title professionals like you train in multiple disciplines, from searching land records, to underwriting insurance files, to escrow accounting, to escheating funds to the State, to data security, to document recording, and more. We stay up-to-date on both Federal and State laws. We train every year to make sure we know how best to protect our customers’ money, time, and land. We know that we need to never stop learning so we can continue to protect our customers’ property rights. Title Insurance is unlike other lines of insurance - we carefully research the title to property to prevent problems from happening. Other lines look forward to potential problems, but we nip them in the bud, before they even start. Imagine, instead of curing cancer, no one ever gets it in the first place. We don't just offer insurance, we offer peace of mind. We protect property rights. Thank you for joining our community of dedicated land title professionals. Be proud of what you do. 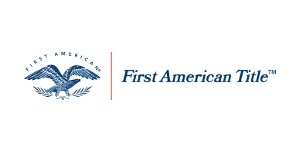 You offer homeowners the protection of the American Dream. You help insure that this land is their land. You protect property rights. We are here to help. We want to know what you have to say. You are the Maryland Land Title Association!